Brian O'Shea is a trial and appellate lawyer with over 30 years experience. Mr. O'Shea's practice includes commercial, personal injury and professional malpractice litigation including medical and legal malpractice. 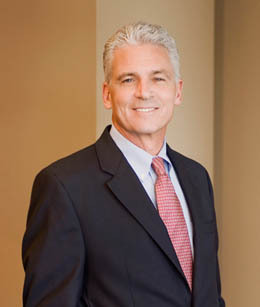 Prior to joining Lamar Archer & Cofrin in 1984, Mr. O'Shea served as an Assistant Attorney General for the State of Georgia.